Golfers want two things from their golf ball: low spin for distance off the tee and just the right amount of spin with their irons. With the advent of Titleist's ProV1 and the solid-core golf ball, players have preferred sacrificing some of the feel and spin of old, wound balata balls for the added yards. 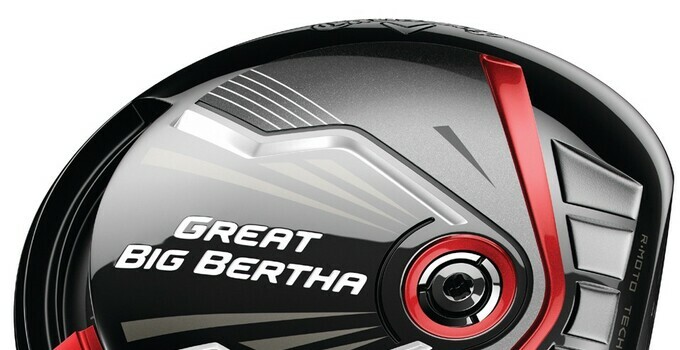 However, in 2014, ball makers have released products in pursuit of retaining distance and adding spin. Callaway Golf has entered this fray, started by Bridgestone Golf, 3 Up Golf, Wilson Golf and others, with their Chrome Soft offering. The Chrome Soft has a softer core -- a 65 compression rating, compared to the 80 or 90 you'd find in a tour ball -- that is designed to retain more energy from impact than you'd expect from such a ball, leading to more distance. The ball boasts its softest urethane cover, giving the average player better feel, including the kind of spin and control around the greens you'd hope for from a tour-caliber ball. The Chrome Soft balls will be available Jan. 16, 2015 and run $38 per dozen.